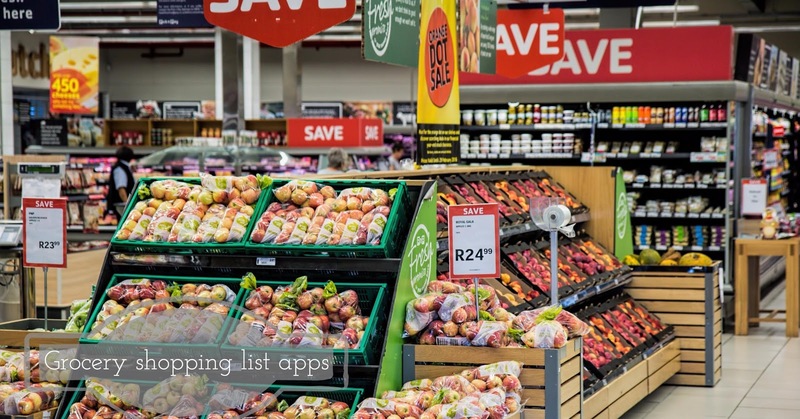 If you are looking for the best grocery shopping list apps for your iPhone or Apple Watch, you should check out this apps list. Here we've listed 11 best grocery shopping lists apps for iPhone, Apple Watch and iPad. With the help of these apps you can easily add items, share with your family members and get discounts. Many of these best grocery shopping lists apps comes with barcode scanners, discount coupons and other cool features like list sharing etc. 1. Buy Me a Pie! - Grocery Shopping List for Family ( iPhone + iPad + Apple Watch ) :- Buy Me a Pie! is one of the best, well designed advanced featured grocery shopping lists apps for iPhone, iPad and Apple Watch. With the help of Buy Me a Pie! app, you can shopping fearlessly and effortlessly, you can edit your shopping lists and, it will take care of delivering the changes to your changes to your family or friends, you can see all changes made to your lists in real-time and get push notification about the changes, you can swipe between the products lists, you can share your grocery lists through the text messages or email, you can organize multiple shopping lists into the convenient list with the preview of their contents, you can pull up the list to clear all checked items and, you can also tap the time bar to scroll up the shopping list. 2. 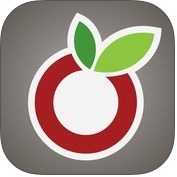 MealBoard - Meal and Grocery Planner ( iPhone + iPad ) :- This is one of the best meal and grocery planner apps available on the Apple App Store for iPhone and iPad. With the help of MealBoard app, you can create meal plans organized by day and meal type, you can store your recipes, you can keep track of what you have in your pantry, you can generate your grocery list based on the meal plan you created, you can use the barcode scanner to input items, you can search recipes by name or ingredient and, you can also set up recipe prep notifications to remind you of tasks ahead of time. 3. 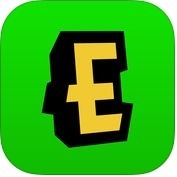 Ebates: Cash Back, Coupons & Rebate Shopping App ( iPhone + iPad + Apple Watch ) :- If you want to save time and money on shopping such as clothes, accessories, toys, home goods, electronics, sports, kitchen appliances and more daily needs, you should use Ebates app. With the help of Ebates app, you can access your account and see your favorite stores, receive coupons and check shopping history, you can see what's coming soon from your favorite brands and watch your total cash back balance, you can compare prices by scanning the barcode to compare and get the best places to buy online and, you can also get the best coupons and special promotions by setting alerts and notifications. 4. 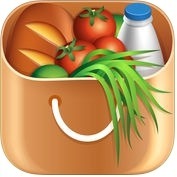 IntelliList - Grocery Shopping List & Price Book ( iPhone + iPad ) :- If you want to add photo to your items and see the price per unit and easily compare item packs, you can use IntelliList grocery shopping lists apps on your iPhone and iPad. 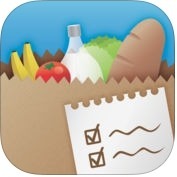 With the help of this grocery shopping list app, you can add items to your favorites and browse your purchase history, you can see how much money you can save or waste for each list, you can organize items in aisles, and change aisles order to suit your local store and, you can also share and synchronize your lists on multiple devices. 5. Best Shopping List - Smart Gift and Grocery Lists ( iPhone + iPad + Apple Watch ) :- Do you want to make shopping lists without paper and pen? If yes, you can should Best Shopping List app on your iPhone, iPad and Apple Watch. 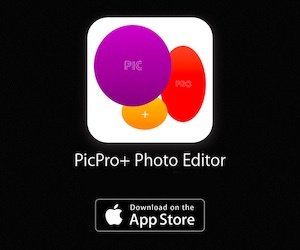 It is one of the best and handy apps available on App Store for iOS devices. 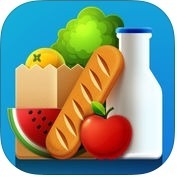 This grocery shopping lists app has lots of advanced features such as multiple shopping lists, add item to a list easily, add tax rate for item, mark an item as bought by a tap, show quantity & price, default & custom categories, protect with password and, you can also share list through text messages and email. 6. 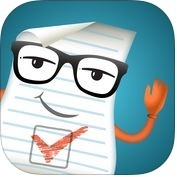 Free Shopping List Ease - Grocery List + Coupons ( iPhone + Apple Watch ) :- Free Shopping List Ease app is very helpful to make lists while you remember what's out or needed while doing housework. It is also simple and powerful shopping list app for iPhone and Apple Watch. With the help of grocery shopping lists app, you can organize your shopping list any way you want, you can add groceries into your shopping list easily and instantly using with barcode scanner and, you can also get list reminders when you walk into a grocery store. 7. 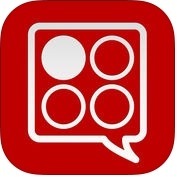 BigOven 350,000+ Recipes and Grocery List ( iPhone + iPad ) :- BigOven is one of the fantastic and most useful shopping lists app for your iPhone and iPad. 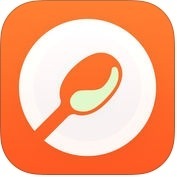 With the help of this grocery lists app, you can get recipe inspiration, you can save and share a recipe with a finger tap, you can get more than 350,000 recipes or search just your own recipes, you can organize your recipes into folders and filter by category and, you can also view your recently used folders. 8. Our Groceries Shopping List ( iPhone + iPad ) :- If you want to organize your items by category quickly and easily on your iPhone and iPad, you can use Our Groceries Shopping List app. With the help of grocery shopping lists app, you can create as several separate shopping lists as you wish, you can add a photo to an item to make sure your partner gets exactly the right one, you can cross items off the shopping list with a single tap and, you can also keep track of the key ingredients in your favorite recipes and add them all at once to your shopping list. 9. 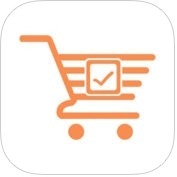 Grocery Pal (In-store weekly savings, sales, coupons & shopping list) ( iPhone ) :- With the help of Grocery Pal app, you can get amazing weekly sales and get beneficial coupons and discounts. You can add sale items to shopping list and track them easily, you can scan barcodes to add products to shopping list, you can organize list items ito aisles and categories, you can build lists quickly from over millions of brands & products and, you can also compare prices across multiple stores. 10. Grocery Shopping List – Buy Me a Pie! ( iPhone + iPad + Apple Watch ) :- If you want to multi-platform for shopping, you can use Grocery Shopping List-Buy Me a Pie! on your iPhone, iPad and Apple Watch. It is very simple and easy to use. With the help of grocery shopping lists app, you can pull up the list to clear all checked items & tap the time bar to scroll up the list, you can access any of your lists from the list of lists by simple stretch gesture and, you can also see every alteration made to your lists in real-time and get notification about the changes. 11. 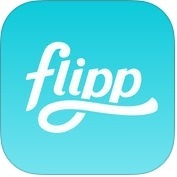 Flipp - Weekly Ads, Shopping List, and Coupons ( iPhone + iPad + iMessage ) :- Flipp helps you save money & time, and the things you need to buy. 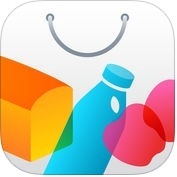 It is one of the excellent and useful weekly shopping apps for iPhone, iPad and other iOS devices. With the help of Flipp, you can search circular deals and coupons by items, brands or category quickly, you can compare more than hundreds of coupons with weekly ads from the brands you like for the most savings and, you can also clip items to organize deals to make your shopping trip easy.